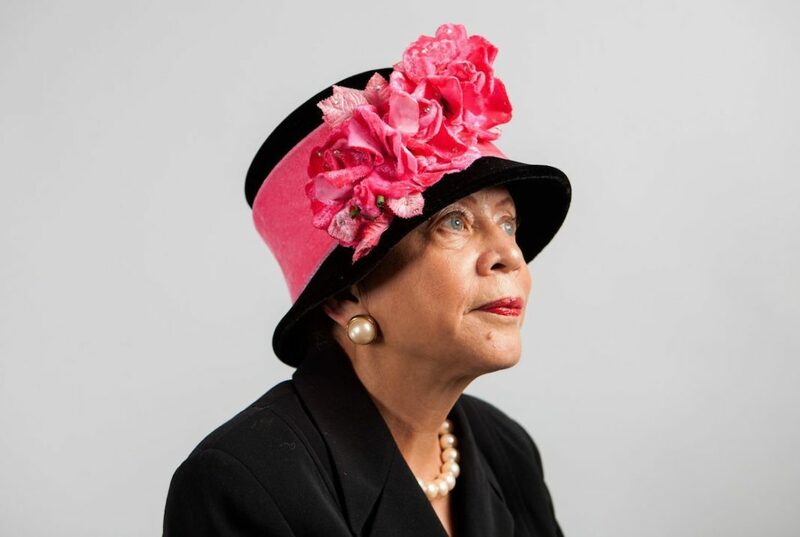 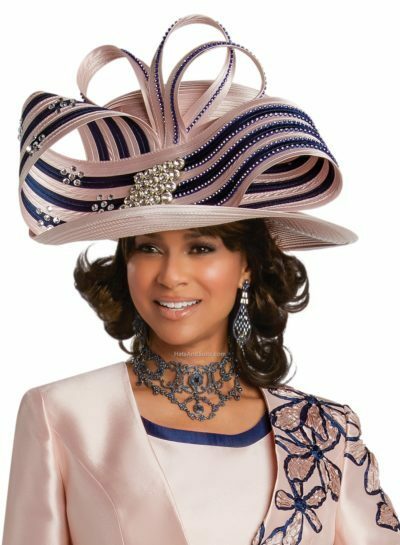 African American women in church hats have been a staple of the church-going culture for eons. 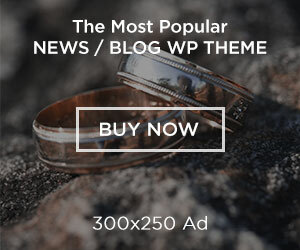 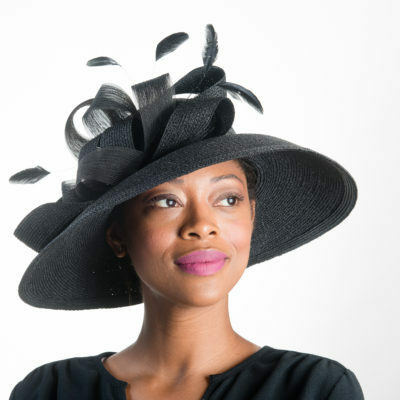 Even as generations and hairstyles have come and gone throughout the years, these changes have not diminished the very important role of the artistic, swooping, and feathered grandeur of church hats. 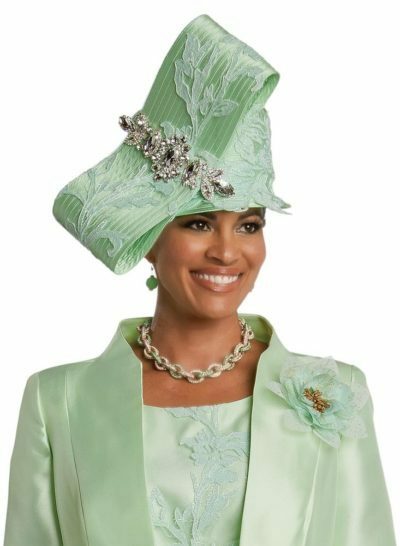 The essential elaborate, bold, and creative toppers still compete for attention with other fashionable hats even now. 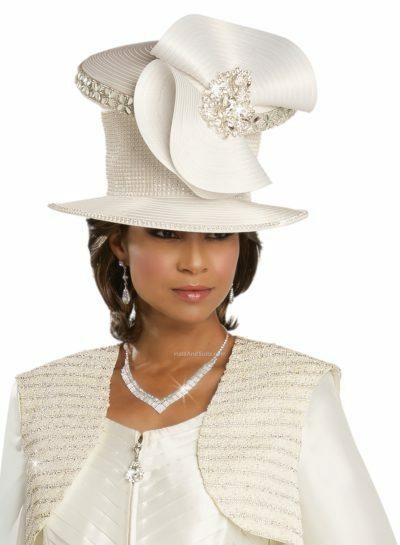 As many women pay homage to the Almighty, they prefer to do so while making a classy statement. Pre and post-slavery, Black women who worked in subservient positions would toss their uniforms to the side on Sunday to wear their decorated headwear to service with pride. 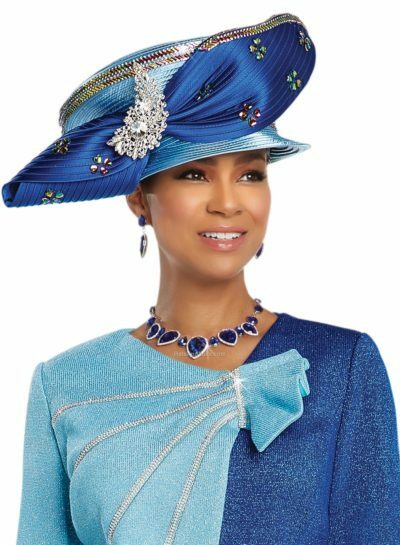 These crowns of glory represented a beautiful and vibrant expression of oneself. 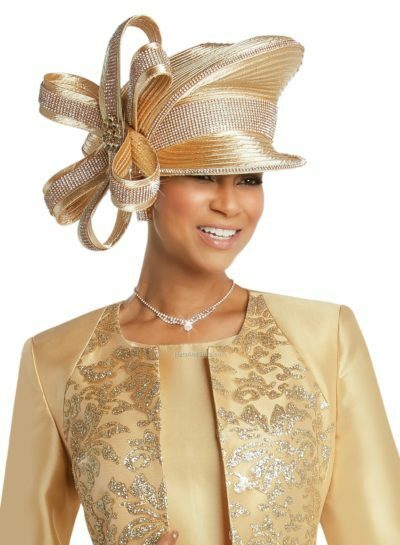 We celebrate and appreciate Sunday best church hats for the wonderful cultural tradition they bring!